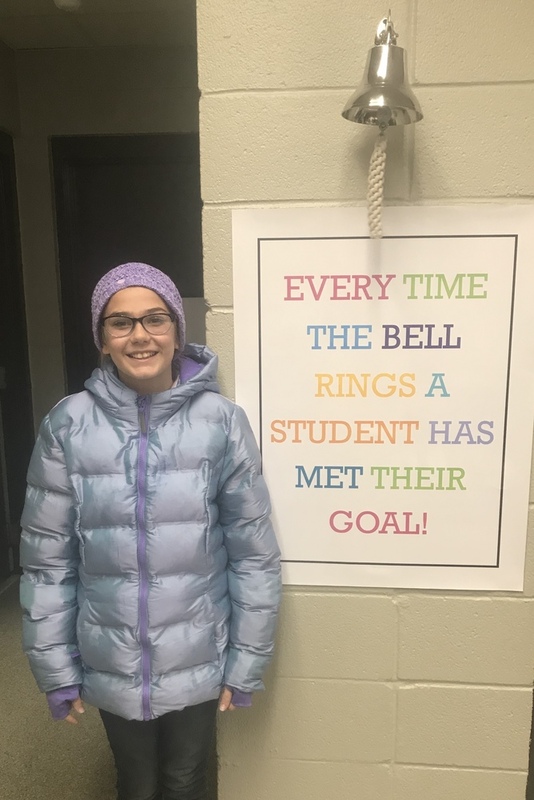 Congratulations to Skyla Friesan! She met her personal goal on her Math MAP assessment! Way to go Skyla! © White County Central Schools 2019.